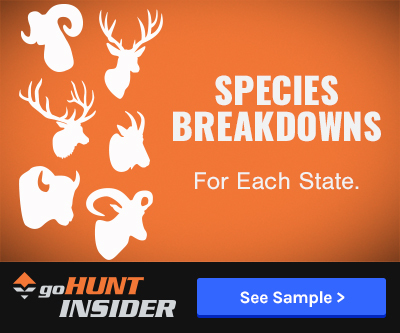 As of February 2, the entire state of Utah is now closed to shed hunting on both public and private land until April 1. The order supersedes a Jan. 31 order that closed shed hunting in 11 counties. After the first closure was signed, concerns were raised about shed hunters moving to counties that were still open, which could put additional pressure on deer and elk in those counties. On January 31 the Utah Division of Wildlife Resources Director Greg Sheehan signed an emergency amendment to the 2017 Big Game Application Guidebook and again on February 2, the amendment was changed to the entire state. 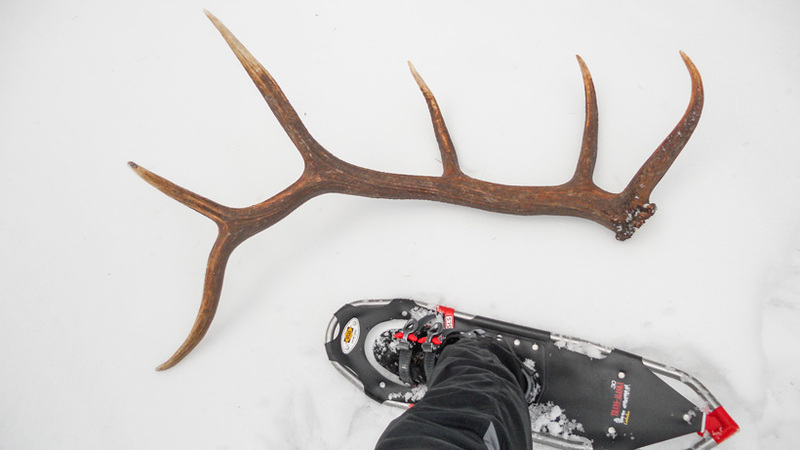 Utah shed hunters will now have to wait until April first to find deer, elk and moose antlers. The extreme cold snap and the elevated snow levels are the reasons for the closure. The weather conditions are going to continue, which will put additional strain on animals. The ban was put in place to help animals survive the winter and to limit activities that take place on winter ranges to reduce stressing the animals. "These animals and other wildlife in the areas are stressed," Sheehan says. 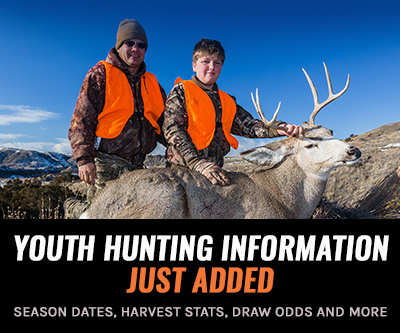 "They cannot sustain being repeatedly moved around by shed hunters looking for dropped antlers. "We support shed antler gathering," Sheehan says, "but we're asking, through this emergency order, that you wait until April 1 to move through these winter range areas." If someone is caught shed hunting before April 1, 2017, they will be cited. Before you gather antlers on public land you must complete the Utah DWR's free shed antler hunting course. You can take the course online here. Once completed, you must print your certificate and carry it with you in the field. If you don't, you could receive a citation. 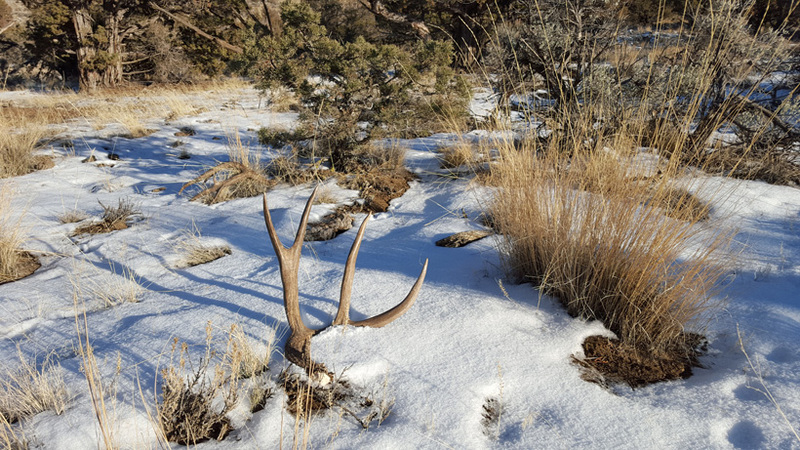 Recently Colorado has also put a temporary emergency shed hunting ban in place that impacts units in the Gunnison Basin (Units 54, 55, 66, 67 and 551). This closure is in effect from January 22 to May 15, 2017. The emergency order closes areas in the basin below 9500' to all recreational small game, predator, furbearer hunting, mountain lion hunting, and to the collection/possession of shed deer and elk antlers, bighorn sheep skulls and/or horns, and pronghorn skulls and/or horns. You can read more infomation here. This is very good to see. I can't believe Utah and Colorado haven't just made this a law on the books. The Sportsman of Utah are plain out of control. I believe they will stop at nothing to try to find shed horns with no regard whatsoever for the animals out there. Wyoming has had this law on the books, due mostly in part to the way Utah hunters and Sportsmen were harassing our animals on the winter ranges. There was some harassment by Wyoming people also, but not to the extent of how so-called Sportsman from Utah were treating our animals. Everybody needs to leave the animals alone on the winter ranges. Nobody thinks you're a hero by posting the picture of the big buck or big bull on your Facebook page or any other social media site. Keep it to yourself because nobody cares. As a Utah hunter I'm so excited to see this. It's great to know that the DWR is taking a hands on approach to ensuring hunting so all sports men and women will be happening long into the future. This has been a nasty winter with cold and DEEP snow. The animals need their wintering grounds more than ever!